Have you ever want to learn more about wine, but felt a bit intimidated by books about wine written by and for aficionados? Well the manga series Kami No Shizuka (The Drops of God) may be for you. The Drops of God has been popular with fans since its release in 2004. The story revolves around 2 brothers who compete to find the location of 12 legendary wines. Their father, a wine critic, dies suddenly, and whoever is able to locate the 12 wines first will inherit their father’s 18 million dollar wine cellar. “Just like a classic rock concert!” says one brother after taking a sip of a 2001 Mont-PÃ©rat. “Like walking in a quiet forest being followed by two butterflies,” exclaims the other brother. This manga is popular with CEOs all over Asia. 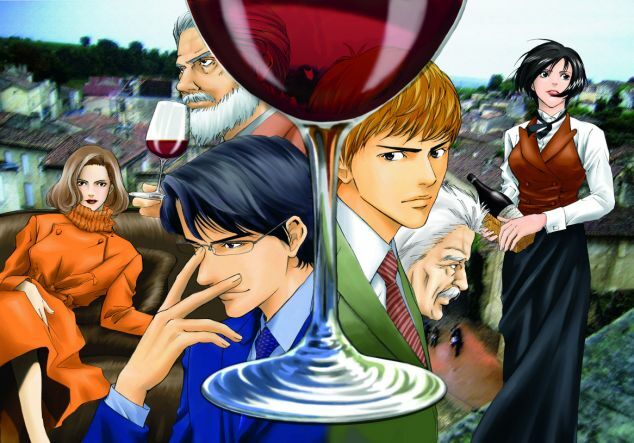 When a specific wine is mentioned in a new release of the manga, stores usually see a slight jump in sales due to it. 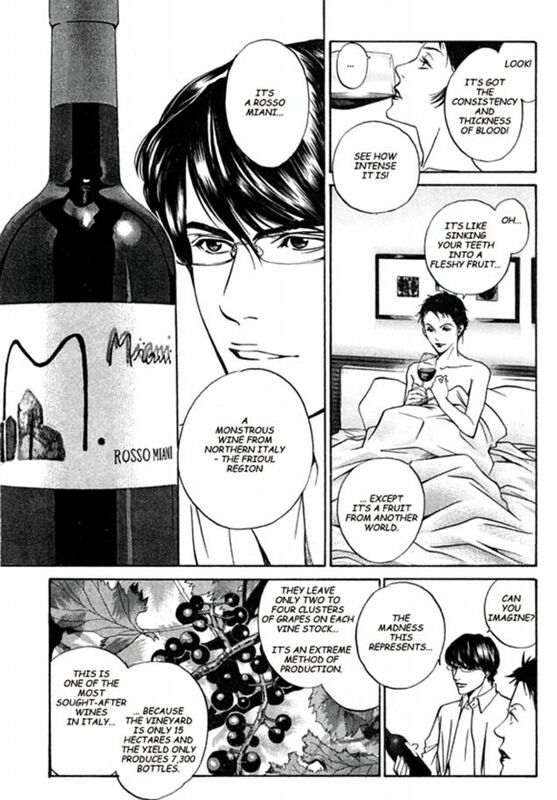 There are even reports of parents slipping the manga into children’s briefcases as they leave for university in hopes that they will develop a love of sophisticated wine.